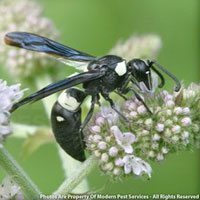 Bees and wasps are beneficial insects, but their ability to sting and disrupt outdoor activities makes them real pests. 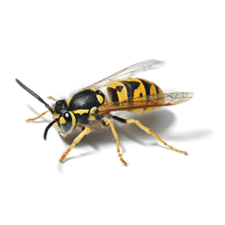 Our pest control professionals have the expertise to perform an inspection of your property, looking for situations that are likely to attract stinging insects to your home. 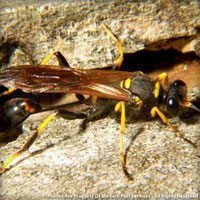 We will then determine how best to prevent future infestations, as well as safely eliminate the current infestation. 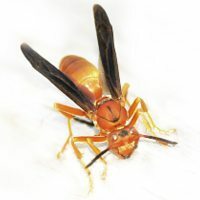 However, before getting stinging insect control and nest removal, it is important to distinguish between bees and wasps, since each requires a specific treatment method. 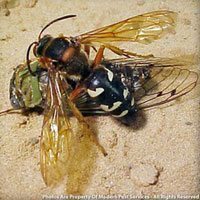 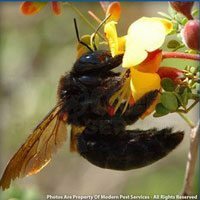 In New England, there are several different types including Bald-faced Hornets, Mud Daubers, Cicada Killers, Carpenter Bees, Paper Wasps, and Yellowjacket Wasps. 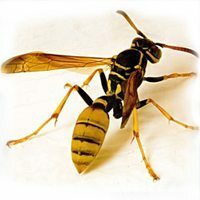 To learn more about some of these particular pests, click on the profiles available for each type below.